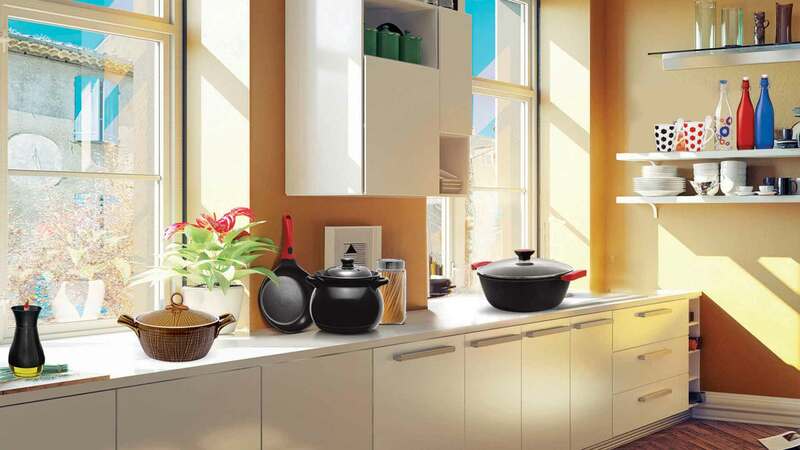 Explore our vast range of cookware sourced from the finest furnaces across the world. From die-cast non-stick aluminium range to bake ware to 100% fire-clay cookware, we have it all and more. Cooking will never be the same again! 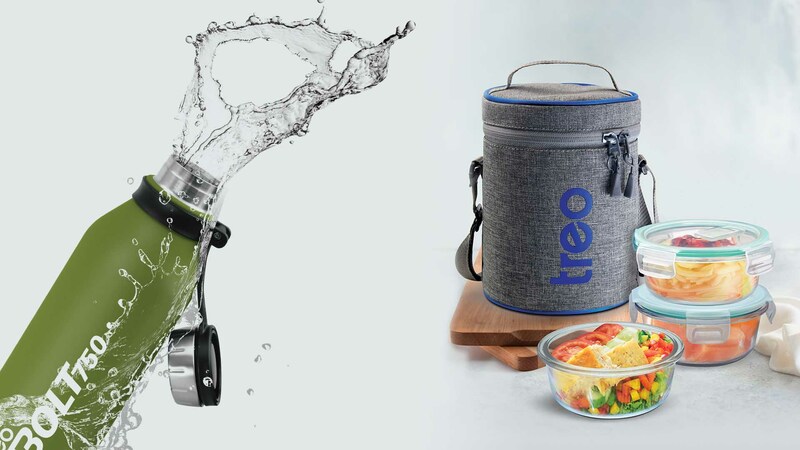 Live the good life everyday where cooking becomes a delight with the beautiful yet functional products from Treo. 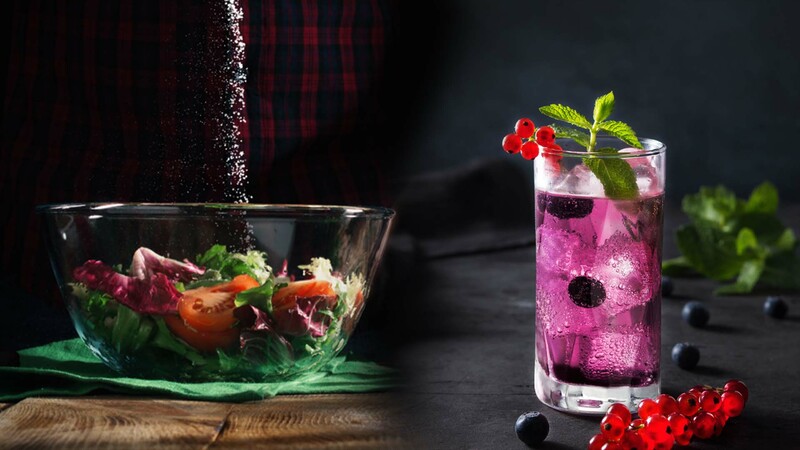 Serving good food and drinks with finesse is an art befitting a connoisseur. Delight your guests and family with the largest range of dinnerware, jugs, bowl and an extraordinary range of tumblers and mugs. Live the good life everyday with the beautiful assortment of Treo serve-ware. Treo has the largest assortment of storage products for all needs. From stylish bottles in various shapes to suit your style to a large variety of fridge containers, jars and canisters - we have it all! 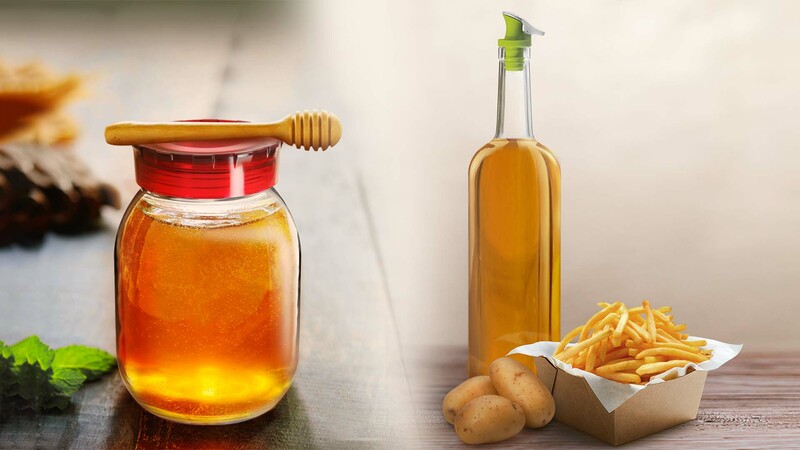 Your kitchen and fridge will never look the same again! Here's promising your the best of times everyday!